Blog — Refreshing Summer Beverage! Bring to a simmer until the sugar is completely dissolved, then remove from heat. 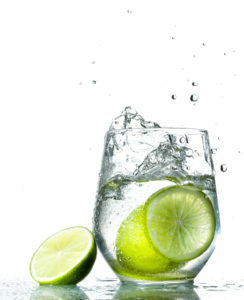 You can get creative and add some basic to the drink, or even use lemon's and lemon oil instead of lime. It is delicious and refreshing :) Great alternative to soda! Your Blood Type Can Affect Your Diet?